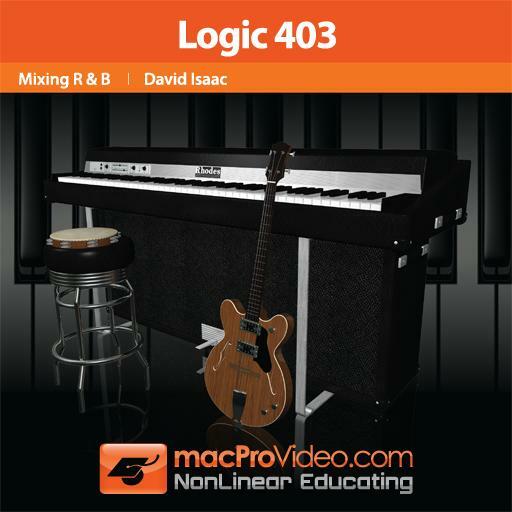 When it comes to R&B Producers & Engineers, David Isaac is a name that constantly comes up. I've known about his work for years, and I've always admired his ability to make mixes that seriously sparkle. I have to admit, I was pretty excited when he came up to our booth at NAMM a couple of years back and introduced himself. Over time, as our friendship grew, I came to understand that David Isaac, is a natural educator - the type of person that could fit well with macProVideo.com's hand-picked roster of industry-leading trainers. David grew up in the Detroit of the 1960's when the streets sang, danced, and made their mark around the world with the sound of Motown, the Soul of Aretha Franklin, and with many incredibly talented Gospel artists ... this proved to be the ultimate training camp for the future life of David Isaac. 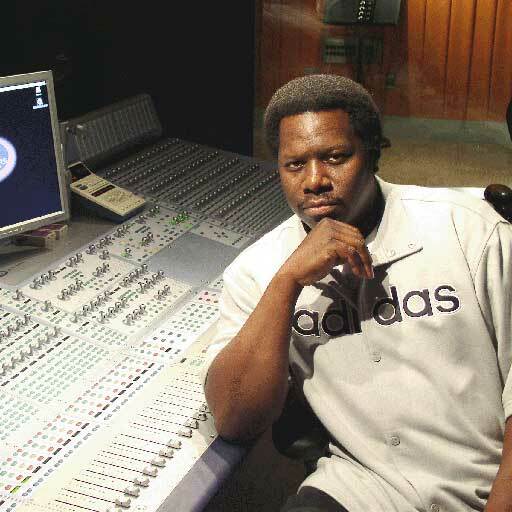 After working in Detroit with many artists including Parliament/Funkadelic, R. Kelly, Stevie Wonder, El Debarge, Aaliyah, KEM, Aretha Franklin, Barry White, The Clark Sisters, Thomas Whitfield, Fred Hammond, Anita Baker and more, David decided (with some gentle prodding from more than a few top musicians and engineers) to make the move to Los Angeles, California. There he worked with artists like Madonna, Michael Jackson, Puff Daddy, Babyface, Billy Idol, Amel Larrieux, Whitney Houston, Bette Midler, Toni Braxton, and more. As time passed in his new west-coast home, David began to Produce and Engineer extensively with Bass Legend and Producer, Marcus Miller. With his well-deserved reputation for nailing perfect mixes growing in the local scene, he was called-on to engineer for artists like Luther Vandross, or to Co-Produce for such artists as Eric Clapton, Wayne Shorter, and David Sanborn. David has mixed music scores for films such as Chris Rock's "I Think I Love My Wife", and for Rock's television series "Everybody Hates Chris". Other films that David has been involved with were "The Ladies Man", "Love Jones", "Serving Sara", "Guess Who's Coming To Dinner", "Lethal Weapon II" to mention a few. David also produced the theme song for Disney's movie, "The 6th Man" with Marlon Wayans. As an interesting side project, David Produced with Marcus Miller, the Funk ride at the opening of Seattle's "Experience Music Project". So far, David has earned 3 Grammy Awards and many more nominations for his incredible Production and Engineering skills. At the moment, David is wrapping up his own forthcoming R&B / Funk CD with the help of a few R&B legends, and developing presets for various music software companies. 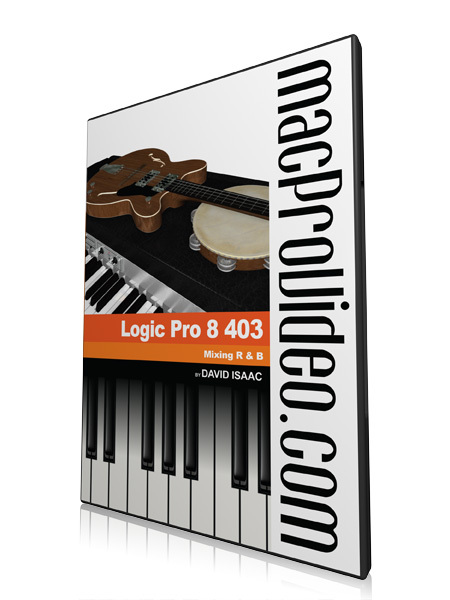 Oh, and most important of all, David's creating incredible training for macProVideo.com - and I could not be happier about that fact ... David is a true legend of the music industry and I'm incredibly pleased to present his tutorial-videos here at macProVideo.com!